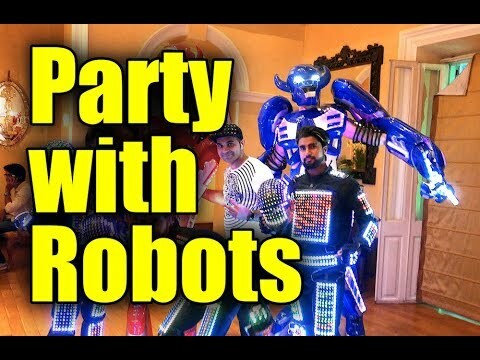 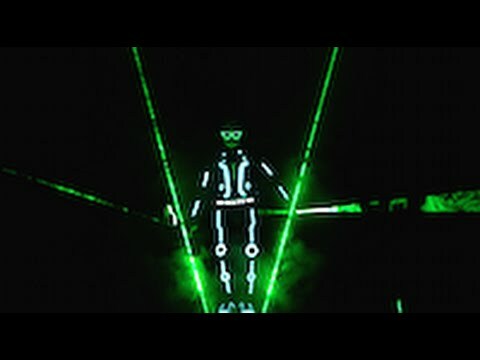 Performed Laserman Act For Dubai Custom In Dubai. 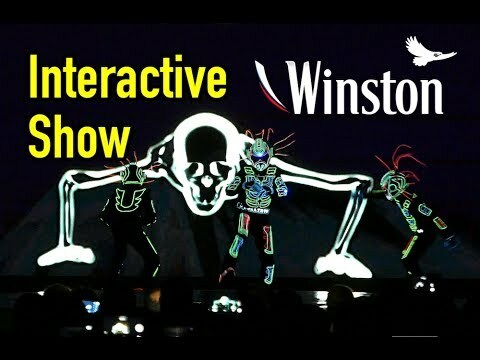 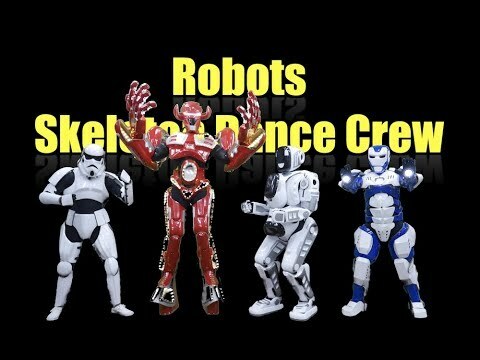 Customised Animatronics Video Mapping Act For STARKEY By Skeleton Dance Crew. 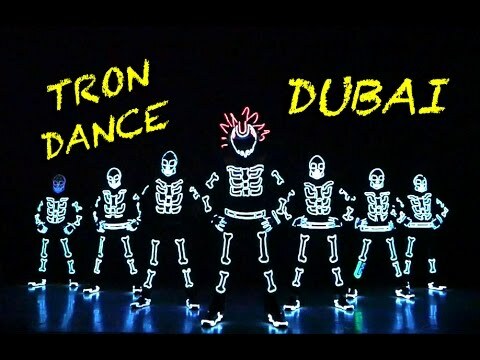 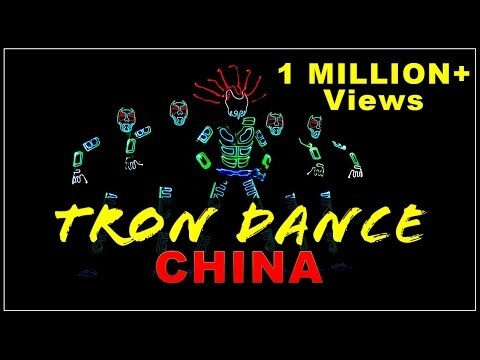 Performed Best Tron LED Dance in Harbin Ice Festival CHINA By Skeleton Dance Crew. 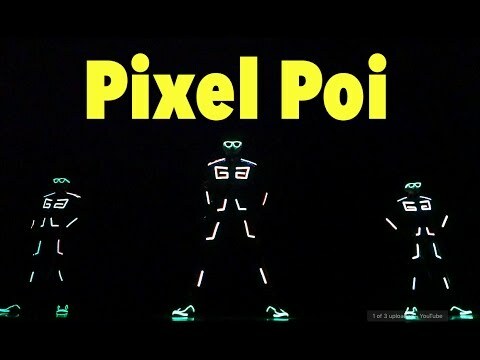 Visual Pixel Poi Logo launch Performance For HERO. 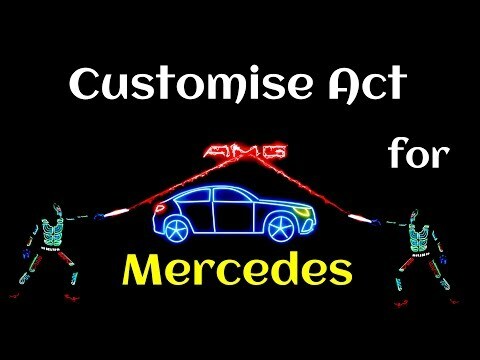 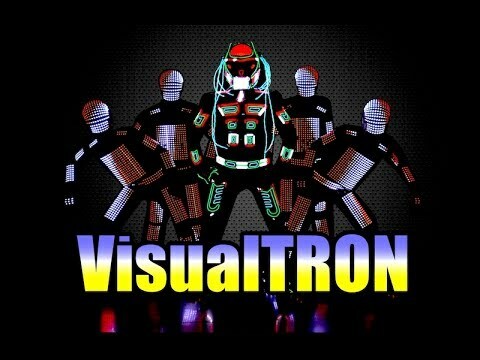 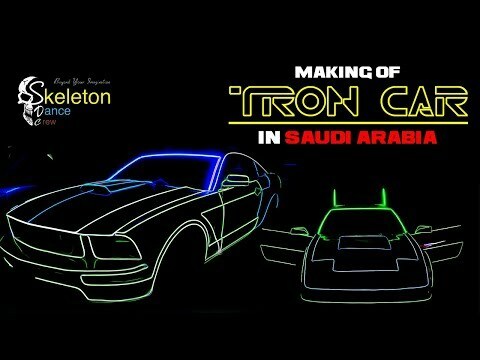 Performed Customise Visual Tron In HYDERABAD. 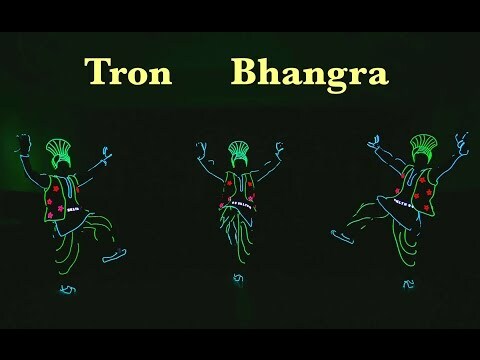 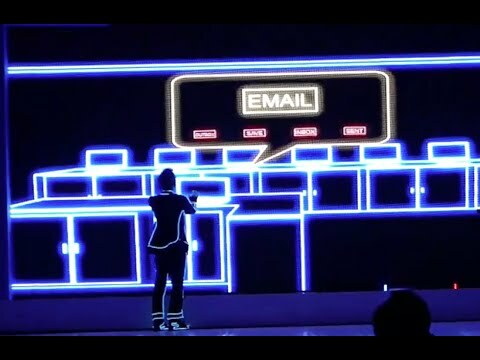 PERFORMED CUSTOMISE TRON LIGHT DANCE WITH VIDEO MAPPING FOR HP.